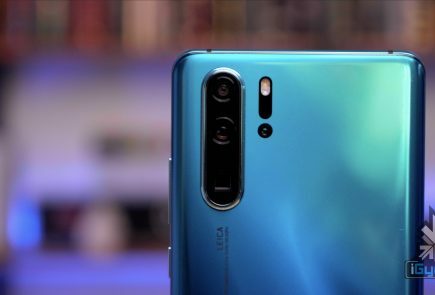 Huawei has been unclear about the launch of the Nova 4 but it seems that the leaks just won’t stop. The Nova 4 made an appearance recently at the Nova series’ brand ambassador’s party. Chinese singer and member of musical pop group TFBoys, Jackson Yee had thrown a grand birthday party. It was for his eighteenth birthday. 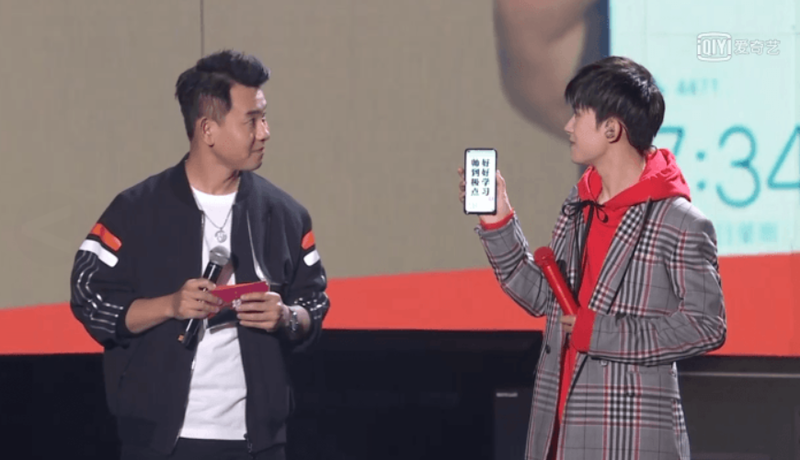 The Nova 4 was spotted in his hand in the event when he showed it on stage. The event was incidentally live streamed as well. 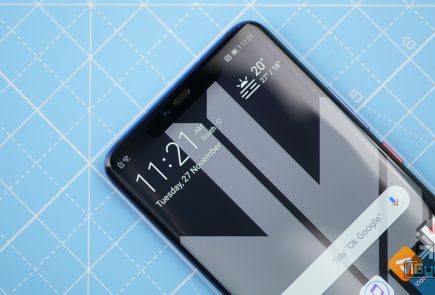 The Nova 4 was rumoured to have an in display camera hole which has become somewhat of a trend for smartphone manufacturers to be leaking. 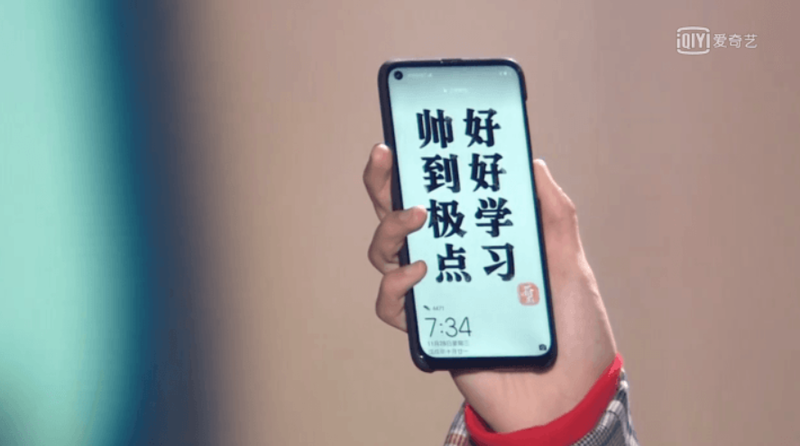 Samsung recently showcased renders of a camera cutout design called the Infinity O.Some devices such as the Vivo NEX and Oppo Find X have gone their own ways to make the screen truly notch free but the camera hole concept also seems to have caught on with manufacturers. The leaked images prove that the Nova 4 indeed will have a camera cutout. It can be seen in the images that the hole is tucked away in the corner of the screen, in line with the battery and network icons on top. 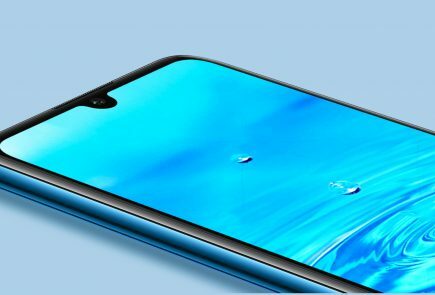 The design seems to be far less intrusive compared to a traditional or even a teardrop notch. 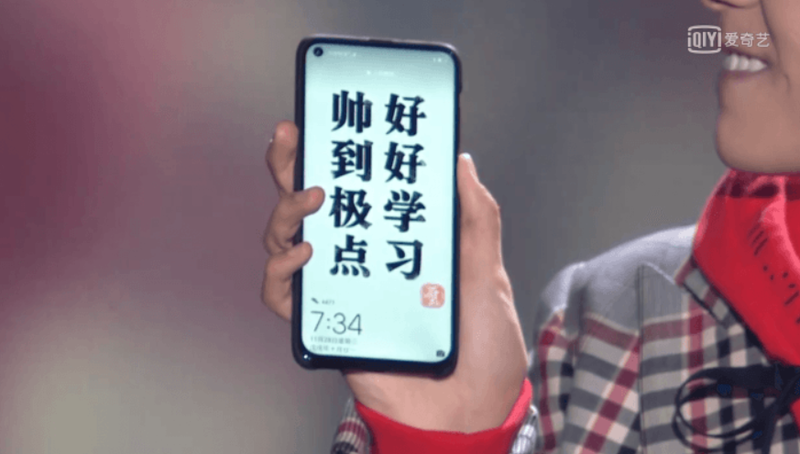 As can be seen from the photographs, it seems like the phone has large bezels but on closer inspection, we could see the bezel is actually the back cover of the phone. The back of the phone wasn’t shown on the video so that still remains a surprise. 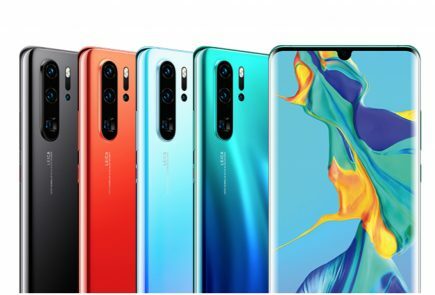 There is very little information regarding the soon to be launched Huawei Nova 4. 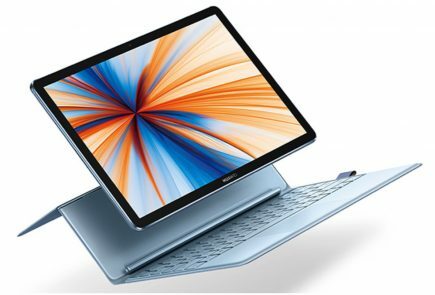 From what we know so far, according to rumours it is believed to have an LCD display and a Kirin 980 processor. There are no specific launch dates as of now. However it will be launched sometime in December of this year.